A fantastic and quality range of Barbecues perfect for family and friends on those summer days and nights relaxing and unwinding after a hard week at work. The range features Catering Quality Barbecues which are perfect for large parties and professional usage, gas barbecues, masonry barbecues and portable barbecues which are ideal for home and family usage, also we offer a range of professional barbecues which are ideal for top quality chefs. 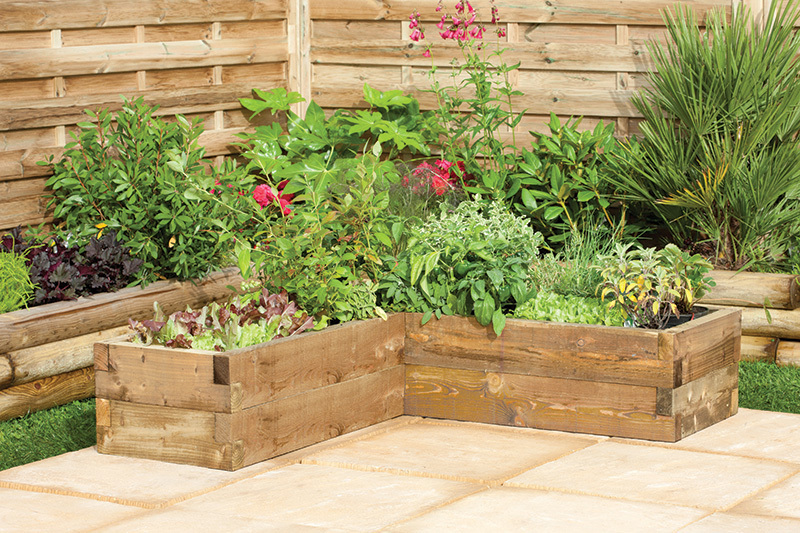 The Caledonian Raised Bed is a corner version has a planting depth of 30cm and a compost capacity of approximately 510 litres, making it suitable for a wide variety of plants and vegetables.